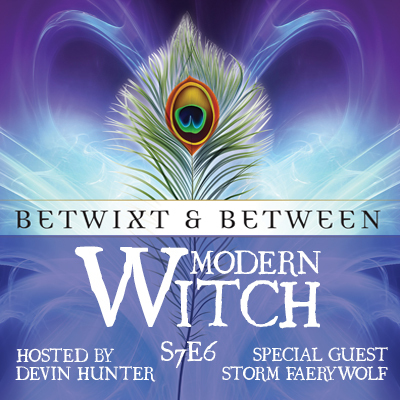 In this episode Devin interviews Storm Faerywolf about his new book Betwixt and Between: Exploring he Faery Tradition of Witchcraft! Topics include: Pantheacon 2017, Convocation 2017, Coventry Creations, The Faery Tradition of Witchcraft, Betwixt and Between, and Storm’s next project! S8E2: Jess Carlson is in the house!